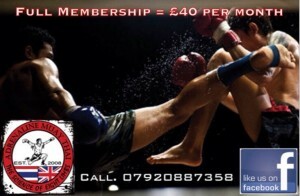 Here at ADRENALINE GYM we operate on a membership basis so that you only have to make one payment per month and you can train in any class, hassle free. Payments are handled by NEST MANAGEMENT LTD and are taken by a monthly direct debit on either the 1st or 15th of the month (your choice). 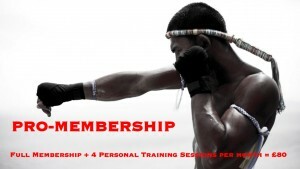 Membership plans are on a no contract basis and you are free to cancel anytime and re-join as you wish. We do not handle cash in the gym as we feel that this takes too much time out of our sessions. Using Membership Plans everyone can be much more organised and we can concentrate 100% on teaching and helping our students. If you wish to train with us being on one of the many membership plans is essential. You can apply online here. Just click the link on the plan you want and fill out the form. 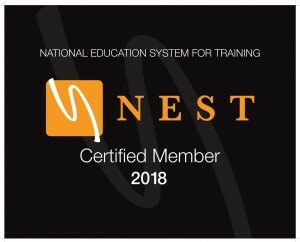 You will receive a conformation email from NEST MANAGEMENT and a welcome message from one of our coaches. 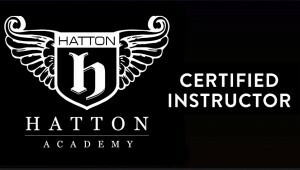 Access to any 4 sessions per month.